And you don't want to disappoint your kitty, do you? Catastic info delivered right to your inbox! 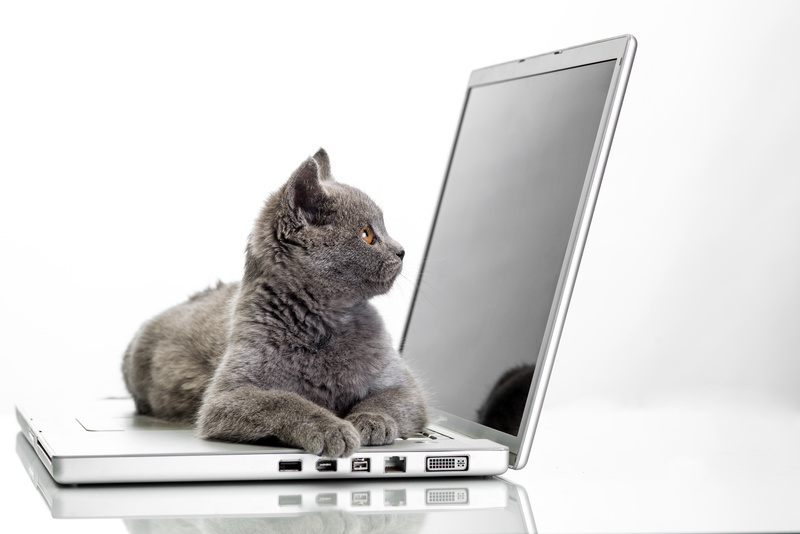 By subscribing to Feline Behavior Solutions, you'll be the first to get cat behavior and well-being tips; information on events, webinars, and online classes; and other cat-related tidbits you're sure to find useful. After you sign up you'll receive a series of emails about the three most common behavior issues I see as a cat behavior consultant, but after that series ends, you'll get a short email from me approximately every 2 weeks. I hate spam and know you do too, so I want to respect your inbox. You won't get any junk from me! Pawesome! Now check your email to confirm your subscription. © Copyright 2019 Feline Behavior Solutions. All rights reserved.